Why do trees need to be transplanted? 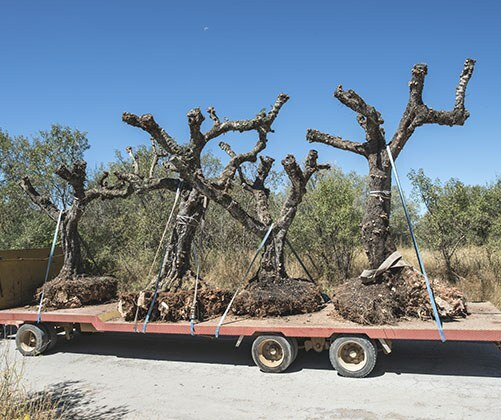 You could be moving from one place to a new one and may want to take a few of your trees with you, which could only be possible with transplantation. You may need to move your tree to a better location in terms of sunlight and healthier environment for them. 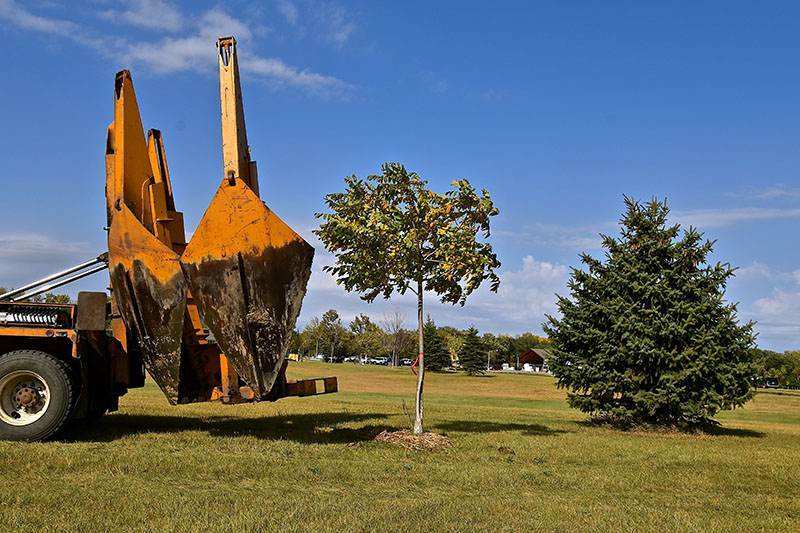 You may want to have your tree transplanted for aesthetical reasons. You may want to have them transplanted to provide better safety to them from storms and strong winds that are common in Las Vegas. Trees could be blocking sunlight for other plants so you may want to have their location changed. Why you need to hire a professional for tree transplanting? 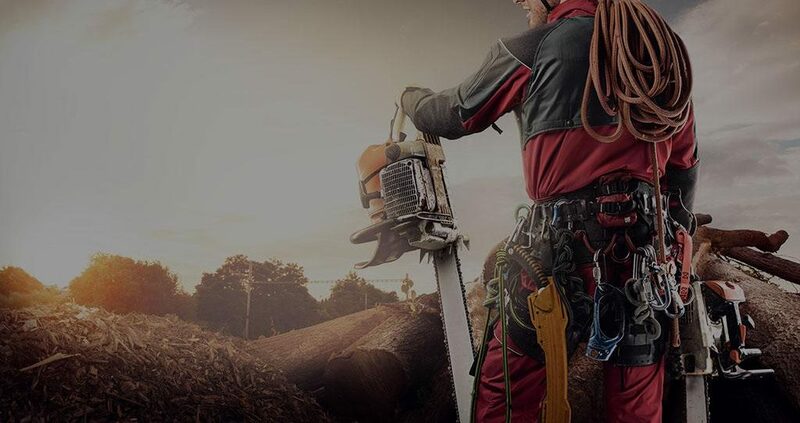 Moving a tree from one place to another could prove to be quite stressful for the tree itself; therefore, you need professional arborists to do the job so they can provide maximum care. Trees have to be transplanted in a certain weather and time in their growth cycle to avoid any damage to their health; especially if your tree is a fruit bearing one. Not all species react well to transplantation; therefore, a professional service can create the best possible environment so that the transplanted tree can grow well. Other details such as how deep to dig, how much soil to add, how much water needs to be given etc. are best understood by professionals. Too much or too little of these can cause your tree to die or become diseased, thus restricting proper growth. We are familiar with Nevada’s weather and know which time is the best for a tree to be moved. We have qualified arborists that suggest a transplantation plan according to the specie and health of your tree. We are a fully certified and qualified service with a highly experienced team. We understand all area laws and regulations for transplanting trees, which can protect you from any legal complications later. Our customer care is available round the clock so you can call us the moment you notice any unusual behavior of your newly transplanted tree. We are qualified to move even a large number of trees without any damage. We offer one-stop solution, which means we will take care of all the aftermath of transplantation that could include unwanted stumps, debris or landscape fixing.